The amount and variety of water in Kentucky is staggering–from lazy, meandering floats to white-knuckle whitewater. It's no surprise that many of the Trail Towns offer access to amazing paddling opportunities. 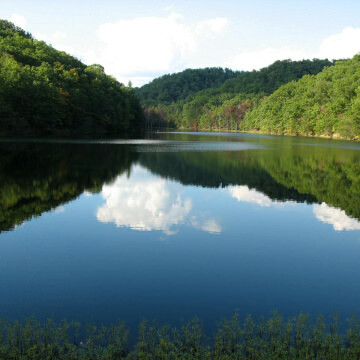 The Laurel River Lake lies in the gorgeous Daniel Boone National forest in southern Kentucky. The trails in the area provide for some of the best, most-scenic rides in the state, perfect for any level rider. 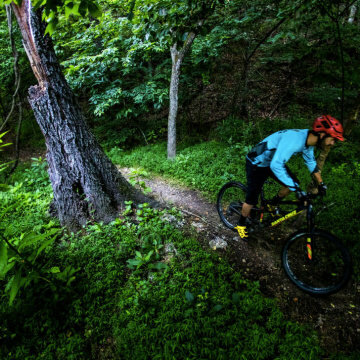 The Big Hollow Trail lies within Kentucky’s Mammoth Caves National Park, making it a novelty—bikes are usually forbidden on trails in national parks. Riding along the water, swooping around the curves, all the while shaded by lush oak and hickory forest, in an area called “The Land Between Two Lakes,” it sounds like something out of a fantasy movie. 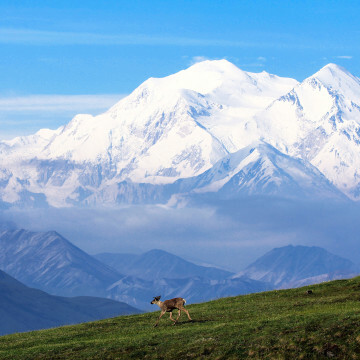 Wilderness abounds in Denali National Park in Alaska. From Denali Peak at 20,323' to grizzlies rambling below, every step is an adventure! 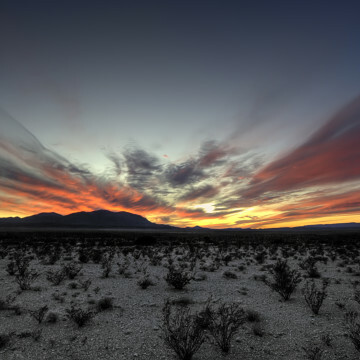 Big Bend National Park in Texas highlights the incredible desert flora and fauna but the real star of the show may be the night time views! 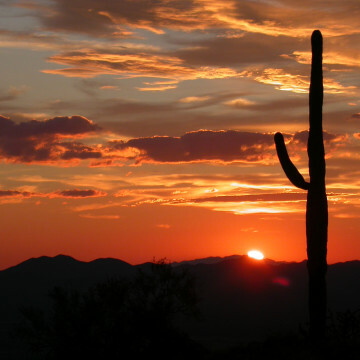 Saguaro National Park showcases towering cacti, arid mountains, and a host of wildlife and flora, much of it unique to the park. 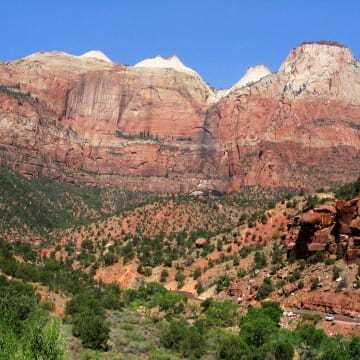 Check out this "wrinkle in geology" where one of the more amazing landscapes awaits in the unexpected hills of Utah. 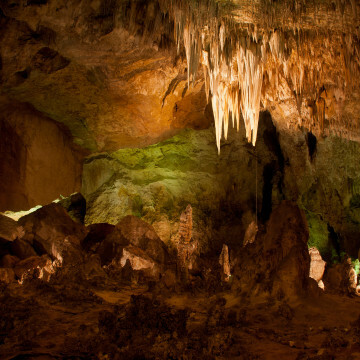 Head below the earth to explore a magical place of wild rock formations, underground pools, and deep caverns. 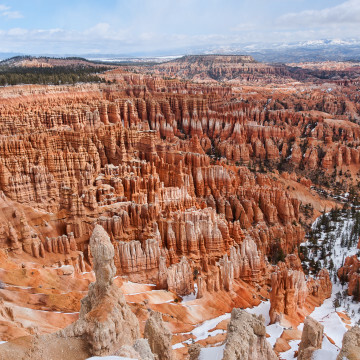 Explore the amazing rock towers that line the canyons like thousands of ancient, broken teeth. Hiking in Bryce is an unforgettable experience. See glaciers, mountains, and ocean bays in this amazing national park. 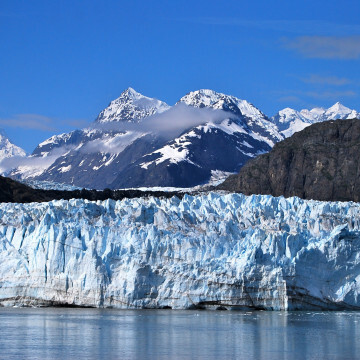 The terrain here is all-Alaska, with ice, rock, and wildlife galore. 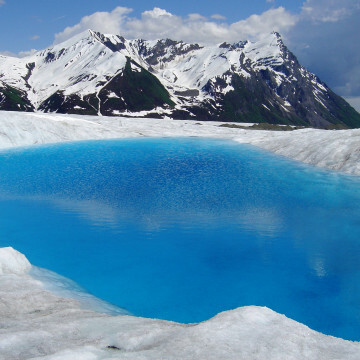 Wrangell - St. Elias is the ultimate in remote adventure. 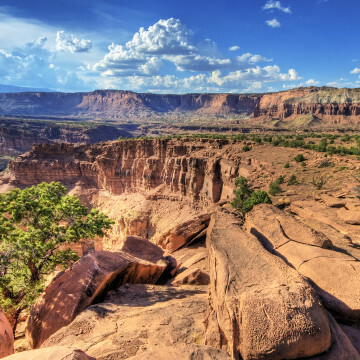 America's largest national park is largely unexplored by most. 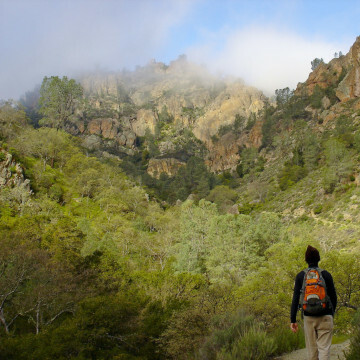 Rock castles that reach into the sky are the beacons of adventure at Pinnacles National Park. 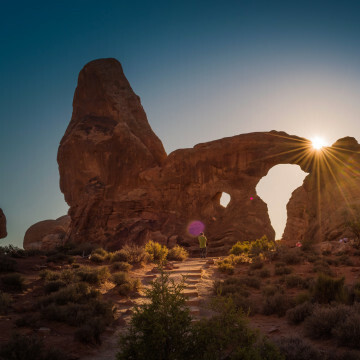 Hike, climb, and camp in this amazing park. Deep forests and rushing rivers await in this natural wonderland. 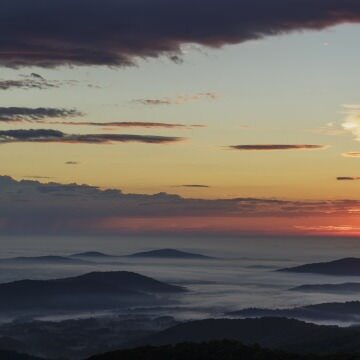 Shenandoah is true wilderness in the heart of the Appalachians. Whether we're talking skinny tires or fat, the cycling scene in Grand Junction is active and passionate. 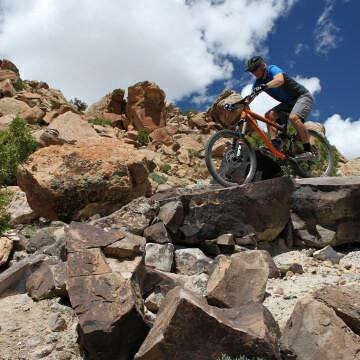 Rogers has some of the best mountain biking in the country, from IMBA Epic Trails to wild terrain parks, there's something for all levels of riders in this fat tire haven.